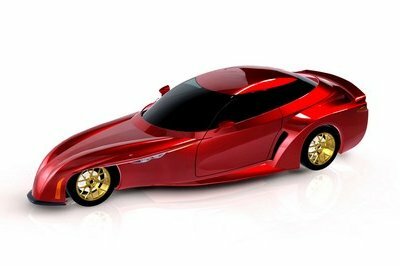 Launched in 2013, the seventh-generation Corvette adopted a new styling language, GM’s latest in-car technology, and a significantly more upscale interior that finally moved the nameplate to the more premium side of the market. 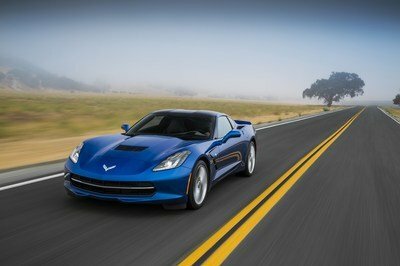 A new V-8 engine was also developed, as well as a redesigned Z06 that packs more horsepower than a Dodge Viper. 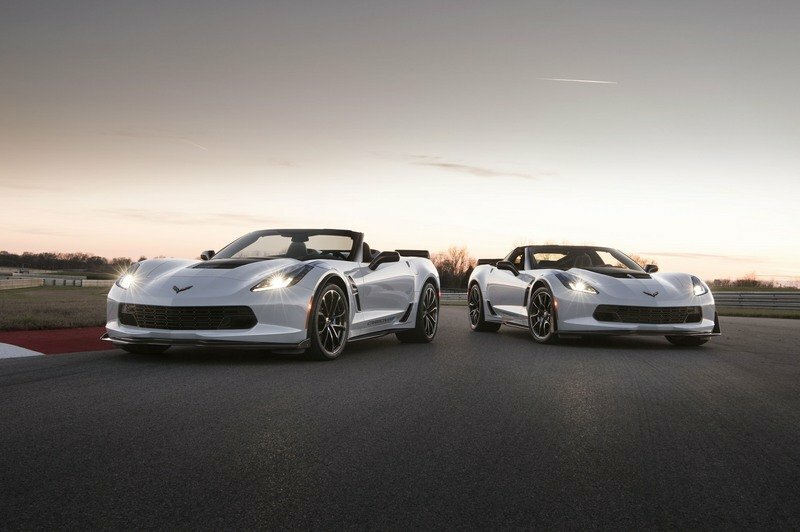 Following a range of new updates for each model year, the Corvette celebrates its 65th anniversary with the Carbon 65 Edition at the 2017 New York Auto Show. Wow, I can’t believe that almost 65 years have passed since the Corvette came to be, but yes, the original ’Vette goes back to 1953. 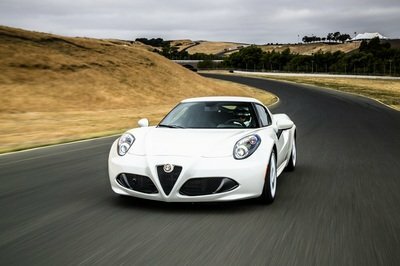 Granted, it’s not as big as the 60th and 70th anniversary, but 65 years of making American sports car enthusiasts happy is a great reason to celebrate. And, the Carbon 65 Edition seems like the perfect package for a special event like this. Like the name suggests, the C7 is enhanced by means of carbon-fiber elements, but it also gets a number of unique visuals inside and out. However, the upgrade isn’t available on just any model, but only on the Grand Sport 3LT and the Z06 3LZ. It’s also limited to only 650 units globally. 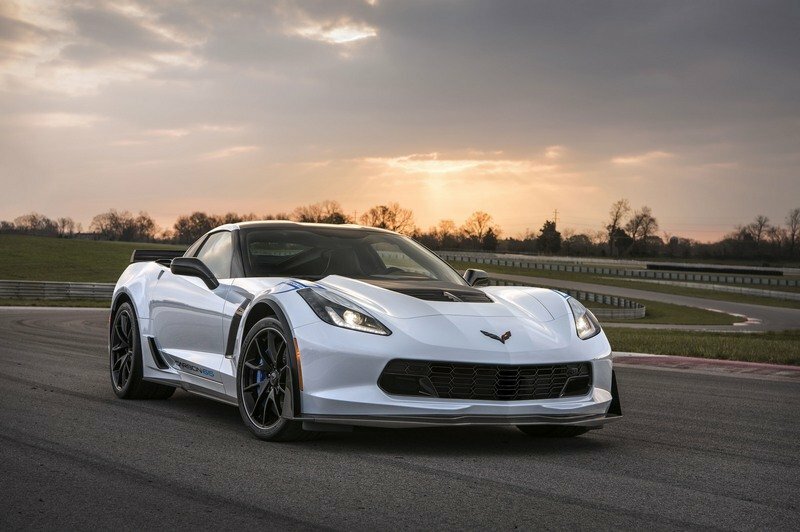 Continue reading to learn more about the Chevrolet Corvette Carbon 65 Edition. The package is available for the range-topping trims of the Grand Sport and Z06 models. It may be a bit disappointing that the Carbon 65 package isn’t available for the standard Corvette, but the good news is that you get a ton of cool features as standard on the Grand Sport and Z06. 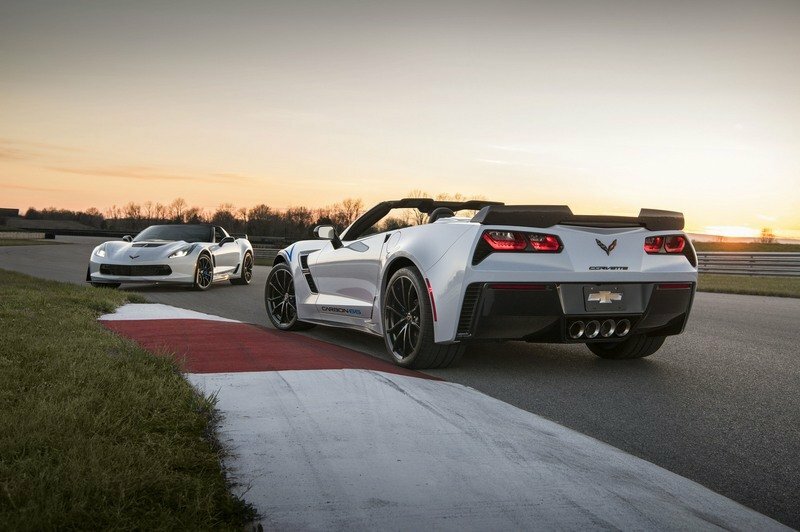 Both share the Z06 upgrade styling-wise, which means a more aggressive exterior and enhanced aerodynamics. 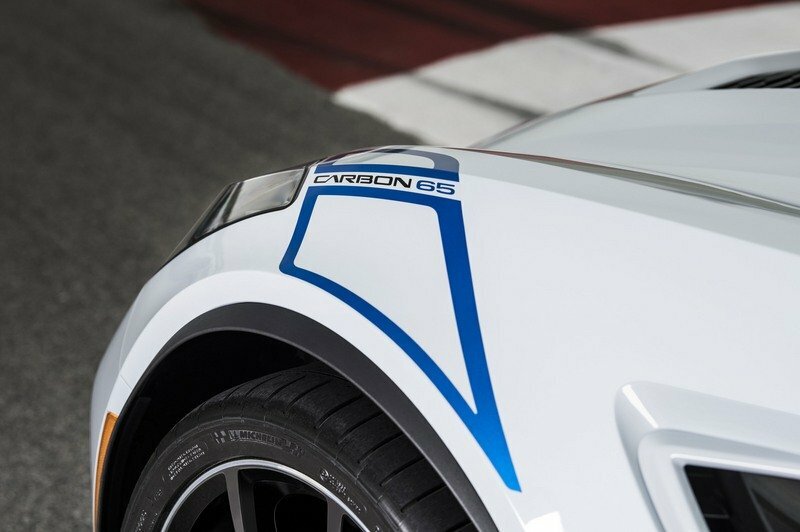 On top of that, the Carbon 65 Edition adds a new carbon-fiber spoiler and quarter intake ducts in clear finish. 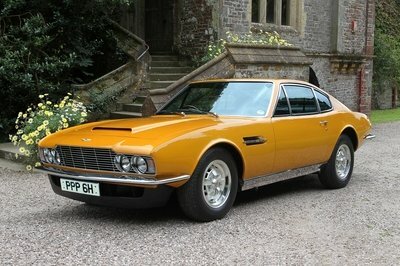 The latter are available on the coupe models only. The coupes also get carbon-fiber hood section and roof, while the convertibles gain carbon tonneau inserts. 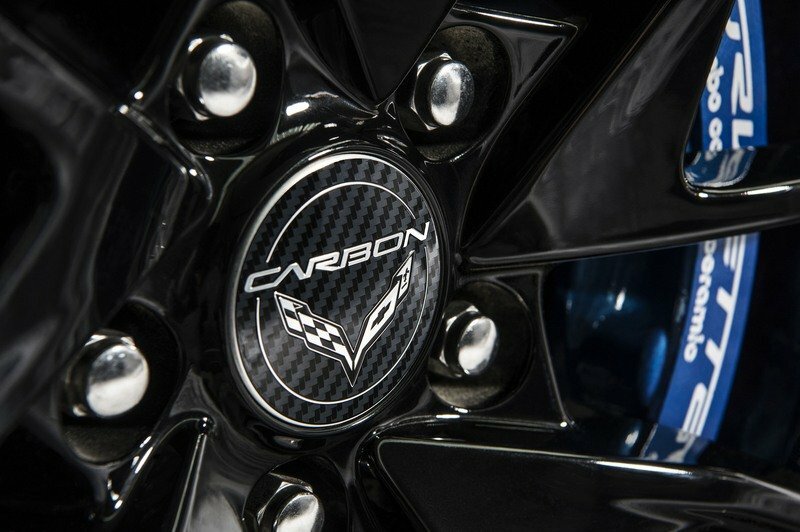 All Carbon 65 models will come equipped with black wheels that have machined grooves and carbon-fiber logo center caps, and are wrapped in summer-only tires. Behind the rims there will be blue brake calipers. All cars regardless of spec will be finished in Ceramic Matrix Gray, a light shade of gray that appears to be almost white in certain lighting conditions. The convertibles also come with blue tops. Finally, the Carbon 65 Edition is rounded off by unique fender and door graphics and Carbon Flash badged and mirror caps. The black upholstery is paired to carbon-fiber trim and steering wheel, while the blue stitching adds a splash of color. Inside, the package revolves around a mostly Jet Black suede interior. The upholstery is paired to gloss carbon-fiber trim and a carbon-fiber steering wheel, but the blue stitching adds a splash of color. Chevy also added Competition seats and "Carbon 65 Edition" sill plates for a sportier look. There are no upgrades under the hood, but that’s not to say that the Carbon 65 Edition is slow. Should you pick the Grand Sport as a base, the 6.2-liter V-8 cranks out 460 horsepower and 465 pound-feet of torque, as it comes with the optional performance exhaust system. Transmission options include the seven-speed manual with active rev match and the eight-speed automatic with paddle shifters. In this configuration, the Carbon 65 Edition should hit 60 mph from a standing start in as low as 3.5 seconds. Pricing for the Carbon 65 Edition is set at $15,000 in addition to the base model. Opt for Corvette Z06 as a base and the LT4 engine gains a supercharger and output increases to 650 horsepower and 650 pound-feet of twist. 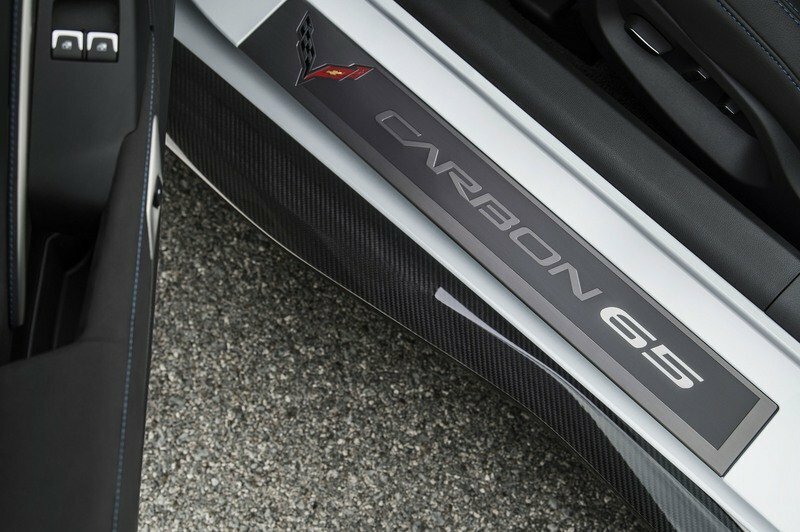 This will put the Carbon 65 Edition into supercar territory and help it charge from 0 to 60 mph in as low as three seconds. 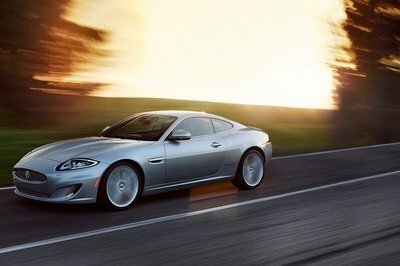 Both the seven-speed manual and the eight-speed automatic are offered. Top speed for the Z06 is a mind-boggling 205 mph. Pricing for the Carbon 65 Edition is set at $15,000 in addition to the base model. The Grand Sport 3LT trim starts from $76,190, which means that the Carbon 65 Edition for this model will cost $91,190 before options. If you want the convertible, you’ll have to pay $95,190 before adding extra features. The Z06-based version is notably more expensive, as the 3LZ trim retails from $89,390 as a coupe and $93,390 as a convertible. With the Carbon 65 Edition package, it will cost $104,390 and $108,390, respectively. Not exactly affordable, but hey, the Corvette doesn’t turn 65 every day.